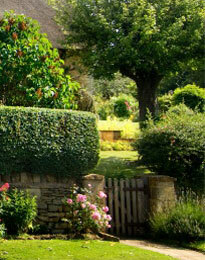 The Hampshire property search experts. 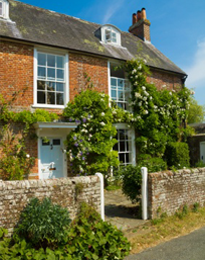 Mulberry Home Search specialises in the search, selection, negotiation and acquisition of residential properties in Winchester, Petersfield, The New Forest and surrounding areas. We offer a personal, confidential and proactive service, working on behalf of the purchaser to select all types of property from small cottages, terraces and town houses to manor houses and extensive country estates. Looking for the perfect home can be very stressful and time consuming. Mulberry Home Search can help by filtering out unsuitable properties and selecting only the best properties to view - giving you more time to concentrate on work or family life. After our initial consultation meeting to define your exact needs and requirements, we will act on your behalf to find the perfect property to fit with your overall aims, objectives and lifestyle. Using our extensive personal network of property contacts, Mulberry Home Search will source and select prime properties to fit your specific requirements, including those being quietly marketed or currently off the market. Once the right property has been found, we will negotiate on your behalf, if required, to achieve the best possible purchase price. On acceptance of your offer, Mulberry Home Search can assist with the entire purchase process from liaising with the agents, solicitors, surveyors and mortgage lenders to recommending interior designers, builders, architects and removal companies. In addition to property search (for sale and rental), we also provide invaluable and in depth orientation tours for those moving to the Winchester, Petersfield or New Forest areas from London, other parts of the UK or overseas. 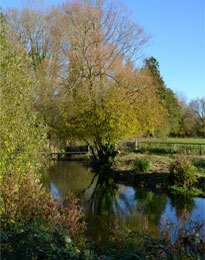 We believe our clients are able to make far better informed buying decisions when they feel more familiar with an area. A school information service is also available for families - providing first hand knowledge and advice on the outstanding local state and private schools - helping you to make the right decision regarding the location of your perfect home. Helen at Mulberry Home Search was brilliant - hit the brief perfectly and now I have a fabulous home in the right place at the right price. 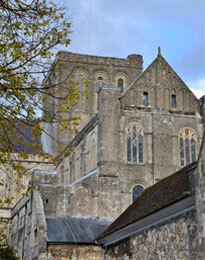 If you want a home in Winchester, Helen should be your first port of call.